First Choice Health is pleased to welcome Ron Cornell as the director of product innovation and James Cassel as the director of Oregon sales. Announced today, these positions follow the recent appointment of Jaja Okigwe as the company’s new president and CEO. Both directors join First Choice Health with an array of departmental expertise and were strategically hired to drive forward Okigwe’s vision for innovation at the company. With more than 20 years of experience leading initiatives in product research, design, testing and development for various healthcare markets, Cornell has the proven ability to influence, engage and work directly with C-suite customers from government, managed care, pharmaceutical and technology sectors. Cornell graduated from Northwestern University in 1996 and received his MBA from the University of Washington in 2013. He served as a strategy and marketing consultant for numerous healthcare startups in New York City before transitioning to Premera Blue Cross, where he started in 2013 as a senior manager in marketing and worked closely with the employer strategy team to launch consumer-directed health plan solutions. In 2015, he was promoted to lead consultant for innovation and strategic development where he focused on delivering one of the first conversational UI platforms for the health insurance industry as well as a provider scheduling platform in Alaska. 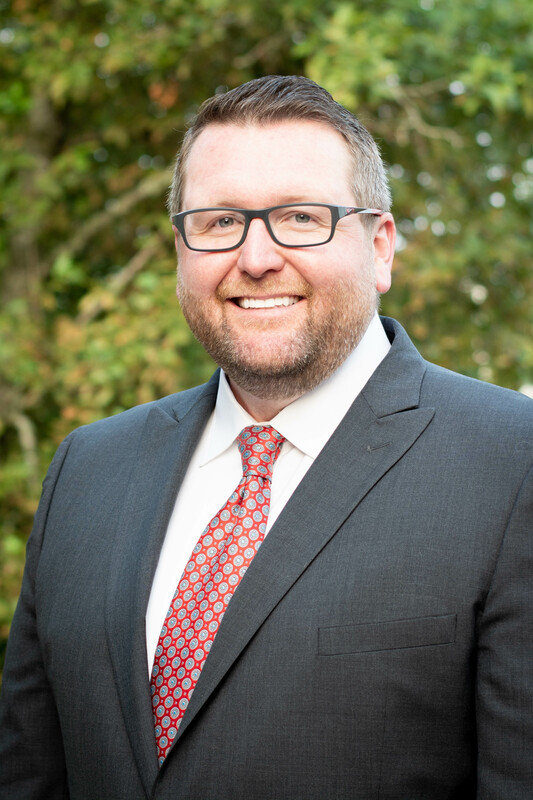 Cassel joins First Choice Health as the director of Oregon sales with more than 14 years of experience in strategic sales and market development. He graduated from Arizona State University in 2001 and received his master’s in computer information systems from the University of Phoenix in 2004. 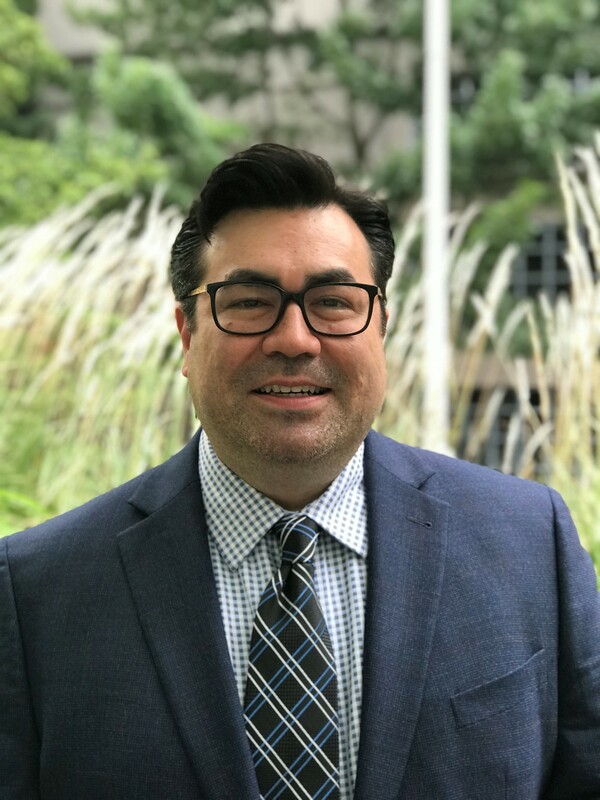 Before transitioning to First Choice Health, he served as the lead account executive in sales at Providence Health Plan, where he developed an enhanced reporting process that saved close to 1,000 payroll hours during the highest volume period in company history. Uniquely positioned to meet the growing need for better products and services in an ever-changing healthcare landscape, First Choice Health continues to develop tailor-made solutions for its clients. Guided by Okigwe’s vision for the company’s future with an emphasis on innovation, Cornell and Cassel will be integral in ushering in an era of change that will lead to strategic, long-term growth. First Choice Health, headquartered in Seattle, Wash., is a dynamic leader in the Northwest health services community. Originating as a PPO Network in 1985, First Choice eventually grew to serve all of Washington and the Northwestern U.S., including Oregon, Alaska, Idaho, Montana, Wyoming and select areas of North Dakota and South Dakota. As part of that growth, First Choice began offering third party administration, medical management and employee assistance program services. Today, First Choice has approx. 560,000 members utilizing its PPO network. The organization supports more than 80,000 lives with its third-party administration services. As a hospital and physician-owned provider who services the medium to large group regional market, First Choice continues to be well positioned to adapt to the changing healthcare landscape. With a flexible systems architecture, First Choice develops custom solutions and integrated services tailored to meet the needs of all clients. For more information, visit First Choice online at http://www.fchn.com.